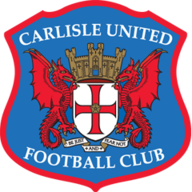 Highlights of the Sky Bet League Two match between Macclesfield Town and Carlisle United. 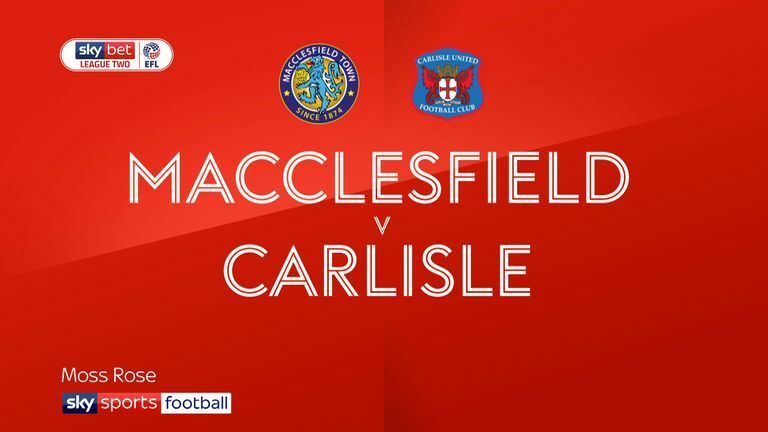 Macclesfield avoided setting a new unwanted Football League record as they came from behind to beat Carlisle 2-1. Things had looked bleak for the beleaguered Silkmen when the visitors took the lead five minutes into the second half, Ashley Nadesan bundling in a controversial goal with the home defence calling for a foul on goalkeeper Rhys Taylor. They improved when Michael Rose tucked away an 80th-minute penalty to draw the hosts level after Sam Adewusi had brought down Ben Stephens in the box. 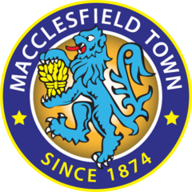 But Macclesfield, who parted company with manager Mark Yates a fortnight ago, needed a goal to avoid taking sole possession of the record for the longest run without a league win. Harry Smith had two fine chances but headed one over and hit the other straight at Carlisle goalkeeper Adam Collin. But with seven minutes left on the clock, Peter Vincenti struck, latching onto Smith's ball across the area to slot in a priceless goal.